Milky Way is going on this road this winter. 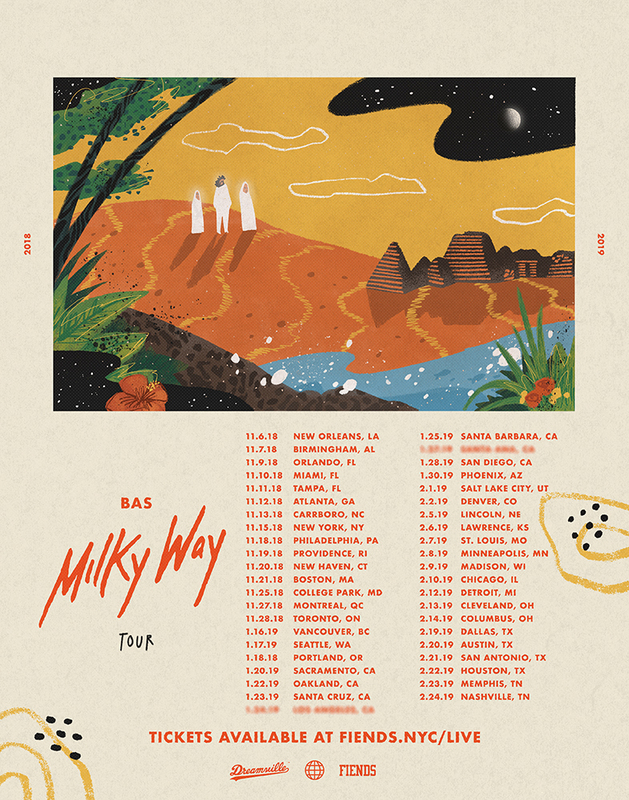 Catch BAS starting his tour in November! Tickets below.